Families in transition face some monumental challenges in the weeks and days leading up to a major life transition. We are realizing again how traumatic, overwhelming, exciting and emotional these global transitions can be for the whole family. For families in transition, finding the resources, help, and needed support can be difficult. Especially for families in transition around the world on constant repeat. For our family, we all sense the next transition and begin feeling the effects about 2 months prior to the move. We all feel the emotions building. We all experience the mixed mental challenges of being here and being there at the same time. So many decisions, goodbyes, frustrations, to-do lists and challenges come into play each day through a cross cultural move. Stress rises, tensions escalate and tears flow. Random meltdowns for kids and parents alike are normal for families in transition. Sometimes teachers notice, sometimes friends feel the tension, sometimes close family sees the effects of another move. Generally, people aren’t sure what to do or how to help. 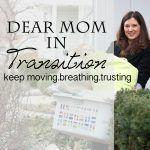 But what can we all do to help families in transition get through the moving season in healthy, good ways? How can we ensure that we are strengthening families in transition? Because once the transition happens, the stress doesn’t go away. The to-do list builds and life keeps going in their new country. Third culture kids start a new school with new friends and new teachers. They sleep in new beds without some of the treasures that were left in a box back home. They experience odd smells, different cultures, new foods and shocking sights. Parents have to interact with new school systems, new grocery stores, new banks, new laws, new co-workers and new customs. Basically, the transition continues for global families well past the move date. If we aren’t proactive, we’ll arrive on the field weak, tired and completely stressed out. If we aren’t careful, our kids, marriage, and family life will all be effected. 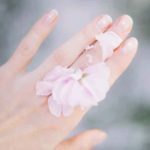 If we don’t take care of emotions, they will cause hurt feelings, extra frustrations and even more meltdowns. 1} Be your own member care advocate. You have to pay attention to what is happening in your family and stay at the front of the care for your family. Don’t wait. Don’t feel weak or try to hide the effects you are feeling or seeing. Waiting until you move overseas to address the emotions, actions or struggles of your family will only make things more difficult and make it harder to find help. Or, waiting until you get back to your home country to talk about the emotions of transition can be disastrous. Too little, too late. What is available in your organization for member care? Do you have a pastor you trust to talk to you or your kids? Can you see a counselor who understands overseas life before you go? Be your own advocate for member care. Get help and don’t wait. 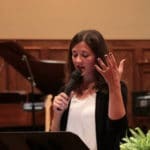 Check out The Missions Podcast for some great episodes on member care. Check out this list from Rocky Re-entry – for whichever way you find yourself re-entering a country! 2} Deal with all the feelings and emotions. As a family, find ways to talk, share, write and pray through the many feelings and emotions of transition. Here are a few ways to do that. 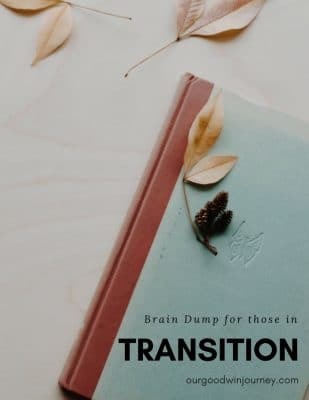 Brain Dump Sessions – During our recent transition, I created this resource for families in transition. We printed one for each person in the family, talked about what a brain dump is and then spent 2 minutes on each page. You could spend longer on each topic or add your own topics. You can share with each other or keep it private. This skill of brain dumping can be extremely valuable for healthy transition and something my girls all said was very helpful for them. You can download and print this resource here. Build a RAFT – You might need to walk through this as a few different times over the length of your move. Discuss each of the 4 parts of RAFT and let your kids share how they are feeling about each one. Define bittersweet. Make a poster, cut out things from magazines, draw pictures… find things that are bittersweet about this transition and remind yourselves that it’s ok to be excited and sad at the same time. There is also a page about bittersweet things in the brain dump resource for families in transition. Check out the resources tab on the blog! You’ll find posts on all areas of overseas life. 3} Focus on your marriage. I can’t say this one enough. Your marriage WILL BE challenged by transition and moving overseas. There is no question about it. The stress, role changes, cultural difficulties, parenting struggles and day-to-day details will eat your marriage alive. Yes, it is that bad. You need every single tool available to keep your marriage strong and remind you to fight for your spouse. Marriage is hard. Marriage on the field is extra hard. Satan knows it. And you need to go in with eyes wide open to how your marriage can be and will be effected by transitions. Focus on your marriage and do something every single day to keep it healthy. 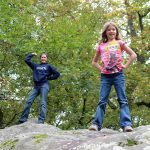 4} Focus on your kids. The kids of families in transition desperately need prayer, grace, support and love. They are hurting. Deeply. In ways we can’t always understand. Helping children through transition must be a high priority before, during and after an overseas move. Parenting ahead, talking about their fears, balancing emotions and allowing them to freely share what they are thinking and feeling is vital. 5} Focus on your family. It can be easy to just focus on what you and your spouse are experiencing or only making sure your kids are doing ok and neglecting your marriage. It can be easy to forget that your family is a unit. Your family is going through this experience together. You need each other. Your kids need to hear you say that something is hard. They need to see that you are facing challenges too. They need to see your faith and how it strengthens you in times of transition. 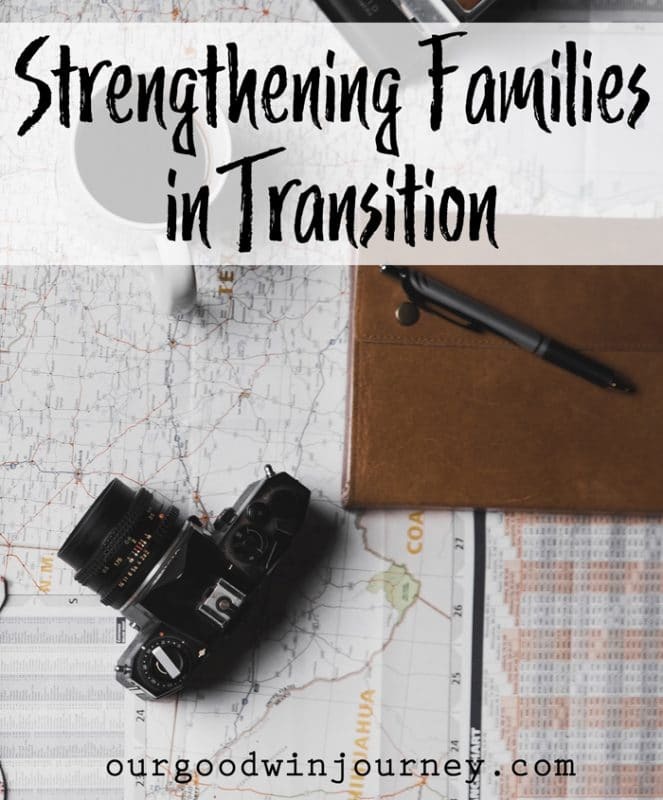 Plan family activities, have family discussions, do family devotions… don’t let seasons of transition keep you from strengthening your family in these powerful ways. 6} Focus on your faith. The faith of your family can really be shaken during transition. Especially if you’ve been through multiple transitions. 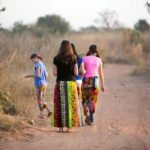 Why is God calling our family to live this global life? Why do we have to be the ones to go? Build deep, strong faith roots within your family structure and keep a strong focus on your faith and your kids’ faith. They will have these questions and more. Let them ask questions. Let yourself ask questions. God can handle it and answer in surprising ways. 7} Remember you are not alone in transition. It can be easy to feel completely alone. Your family against the world. Remember that you are NOT alone. There are many, many families walking the same road. Share stories. Find community. Get creative. Invest the energy to build friendships, stay connected and put down roots. Remind your kids that people are praying for them. Build relationships with your support base. Give them a window into your lives. 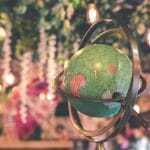 Read blogs like Velvet Ashes and participate in Connection Groups. 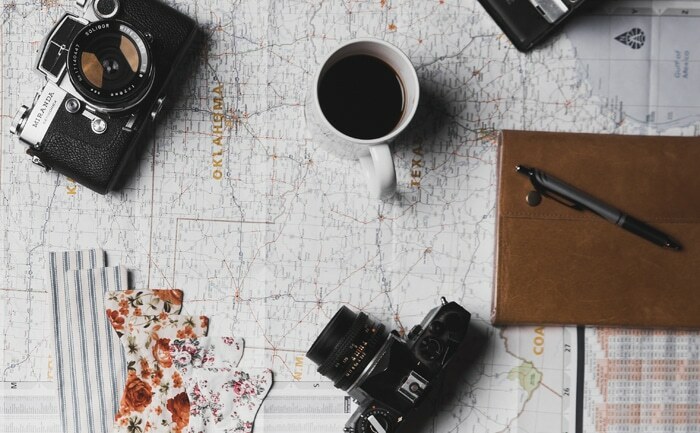 Read and find resources on A Life Overseas. Listen to Taking Route podcast and find them on instagram. Connect your kids to other TCKs. You are not alone. 8} In some ways you are alone. I know… read #7. But actually, there are times you’ll be in a room of people and be alone. No one else in the room has a box for your experiences. Your kids sit in a classroom of kids who are planning their summer camp adventures while your child is thinking about losing air conditioning, not having clean water all the time, and leaving Grandma and Grandpa for 4 years. As a family, remember that you have each other. When you find yourself standing at your missions table trying to explain something about your overseas life to someone who can’t possibly understand the context of what you are saying, remind yourself that your family gets it. Your third culture family gets it. Remind your kids that when they sit in history class as the only person in the room who has walked through Normandy and visited the D-day beaches, their siblings were there too. Even if no one else in the room cares about their experience. When you are alone, remember your family will be together through it all. Families in transition face some incredible things. The challenges are great and the task of moving overseas can be extremely overwhelming. But however overwhelming, the challenges and tasks will be completely impossible without health. Longevity for your family overseas will be impossible without health. Transitioning across the ocean can be done well. It won’t be easy. It takes a ton of extra time and effort. But it CAN be done well. Your family CAN arrive in your new country healthy, whole and happy. Maybe a little on the crazy side but healthy and whole none the less, right? What are some ways that you encourage families in transition? How can you resource your family to stay healthy through the major life transitions of overseas moves? What are elephant ears? I have been overseas for 10+ years, so please fill me in! Thanks Michelle! I pray it can be a resource to your sweet family! Member care is so very important and we are realizing how much we need to incorporate it into our lives.